“Wild” Artists Exhibition at Gilbert White’s House in Selborne is a visual masterpiece. 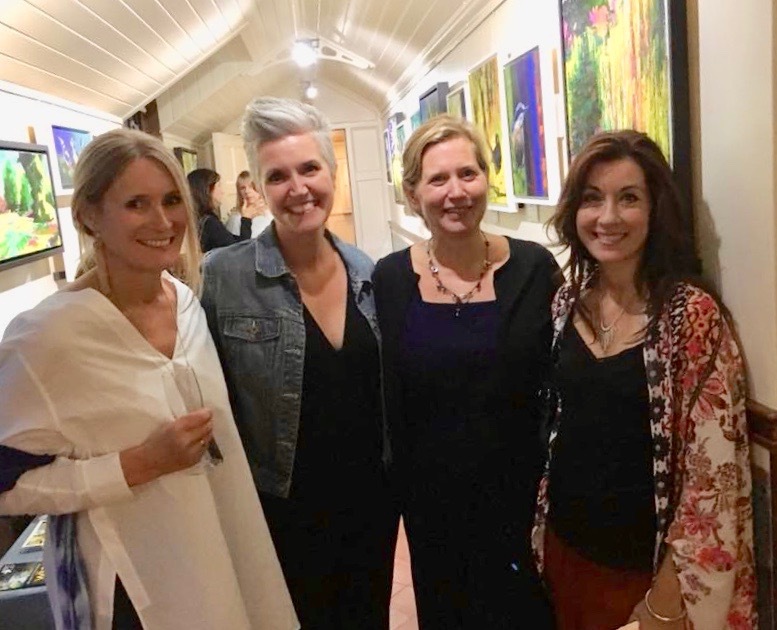 “Wild” artists have prepared a special exhibition of paintings of scenes and animals that inspired them in the gardens of Gilbert White’s historic house in the pretty village of Selborne, Hampshire. Lisa Bartlett is a Hampshire based wild life and nature artist. Inspired by her love of the countryside her collection of paintings is all about colour, pattern, texture and Light. Karen Burling is passionate about wildlife and the energy of our natural world. Inspired by working with British wildlife for a number of years. Trips to parts of Africa have enabled her to witness the beauty in the spirit of our wild creatures which is reflected in some of her more recent work in acrylic and pastels. Penny Fleet combines her background in textile design with her love of flowers, bird, nature and her surroundings to create colourful textured and expressive artwork using paint, decorative paper collage inks and mixed media. Fiona Pearce works mainly in acrylic, applying thick layers with credit cards, fingers and occasionally a brush. her work is inspired by the local countryside where she walks daily with her dog. Her love of colour and the use of space is what excites her most about painting bringing a vibrant energy to her work.